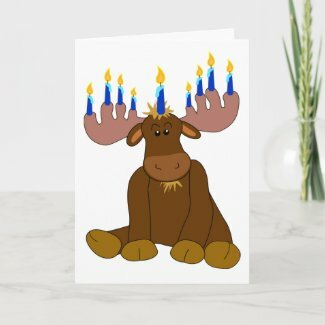 Winter Coloring Pages - printable winter coloring sheets, posters, stencils and cold weather pictures to color. 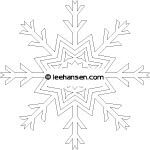 Pictures in this set include a snowman family, winter mittens for cold weather fun, snowflakes, shape pages with lines, and a tree without leaves coloring poster. 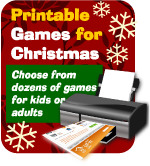 Browse and shop printable Christmas games on site.